Posted by Sam Smith on Thursday, June 7th, 2012 at 12:33pm. 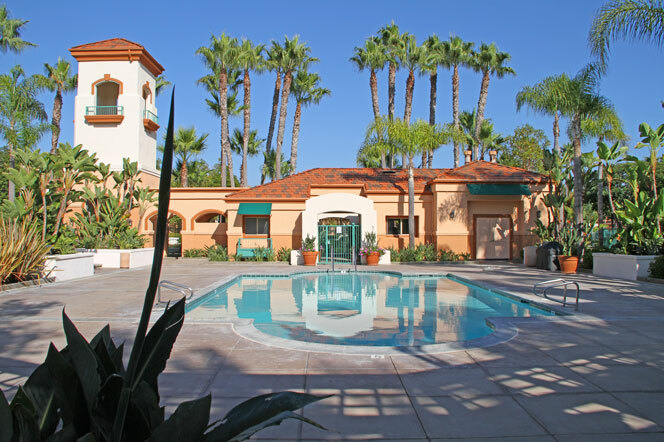 One of the best locations when looking for condos near the beach in Newport Beach is the Villa Point condos. Villa Point is ideally located at the corner of Jamboree Road and Pacific Coast Highway that's just on the outskirts of Balboa Island. This beach close location and association amenities have made Villa Point one of the top choices when looking for a condo under $500,000. In the last 6 months we have seen several condos sell in the Villa Point area from $387,500 to $725,000 which makes the current inventory of condos a really great deal. Currently, there are three Villa Point condos for sale with one being offered for sale for $303,250 that's listed as a short sale. If you are looking for a well priced condo then it's really hard to beat this price. The condo features one bedroom, one bath with an approximate 792 square feet. It's located on the first floor in this gated community in Newport Beach. A short sale can take anywhere from just a couple weeks to several months depending on how fast the bank wants to negotiate with the owner of the property. Short Sales can be the way to go if you have time and patience and don't mind waiting several months for the bank to make a decision on whether to approve your offer. The Villa Point condo building also offers great ocean view properties as well and will typically be priced at higher price points. We always recommend looking at similar type condos in the area. Similar type condo buildings to Villa Point would Bayride condo complex where condos currently range from $399,000 to $505,000 with homeowners association dues of $281 a month. Another comparable building would be the Villa Granada complex with condos prices at $490,000 with association dues of $360.00. 2012 is a great time to plan on buying a condo as a long term investment and you will enjoy living in this beach close location as well! 1 Response to "Villa Point Newport Beach Condos Under $300,000"
David J. Petschauer wrote: Looking for a villa point condo,upper unite under 500K. Please advise! Posted on Friday, January 31st, 2014 at 6:58pm.